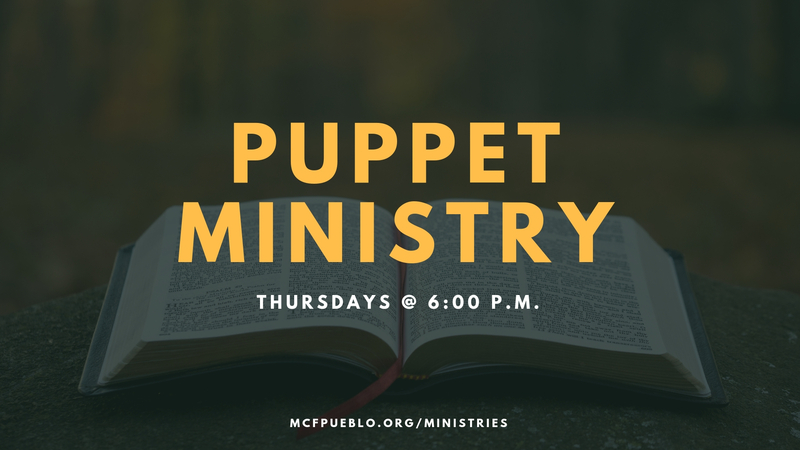 Our puppet ministry is operated by a group of volunteers and youth. The mission is to help our children learn more about God through the use of interactive puppetry! Practice begins at 6:00 every Thursday evening! Please contact us between our current office hours are 9:00am-12:00pm on Monday and Wednesday each week. The administrative assistant, Katelyn, is also in the office on Sunday mornings after each service.